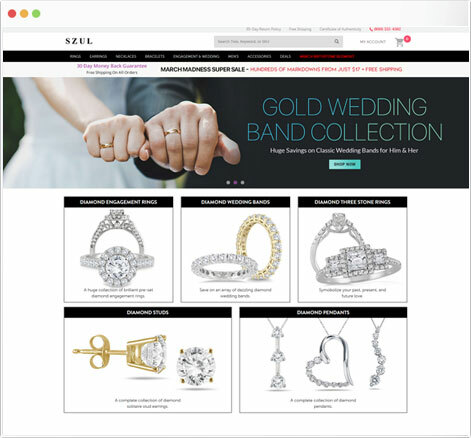 The upbringing of first online jewelers to offer diamond, gemstone & pearl jewelry. 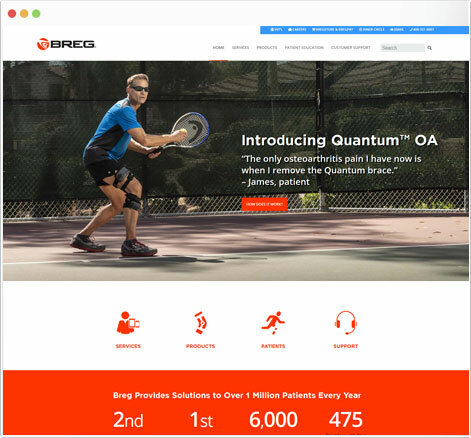 Providing interface and technology to handle over 1 Million Patients Every Year. 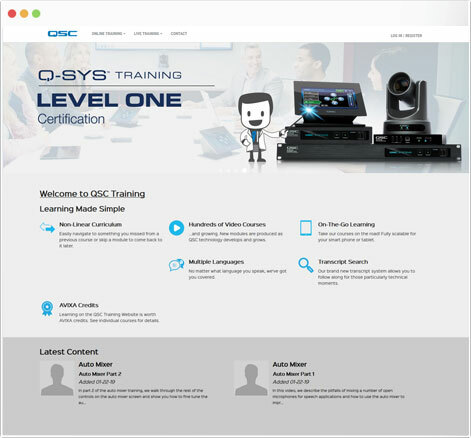 Building dynamic communication between truck operators and drivers on the go. 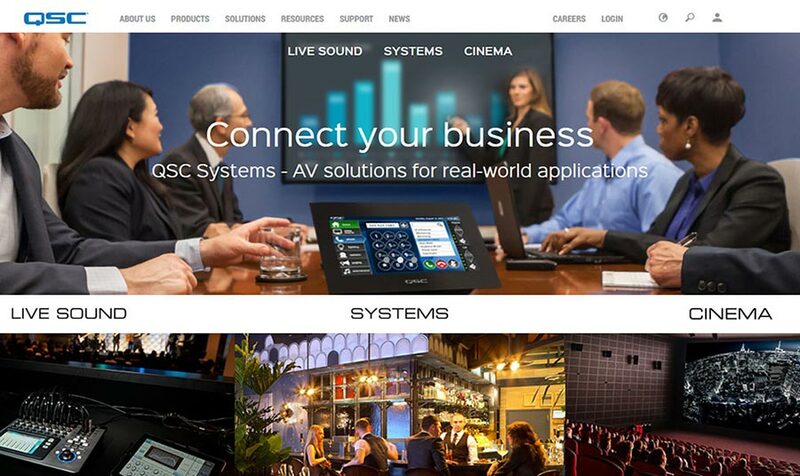 Technology partners to globally recognized leader in professional audio/video system solutions. 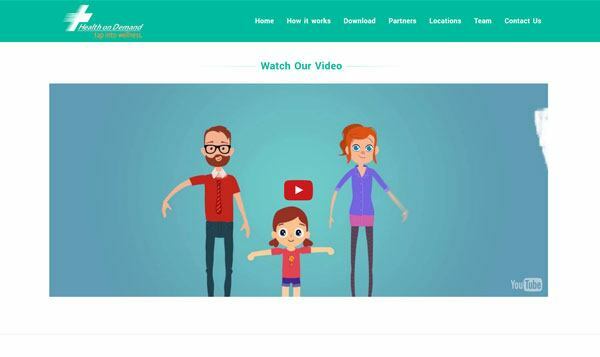 The development of an App to make insurance claim requests without hassles. 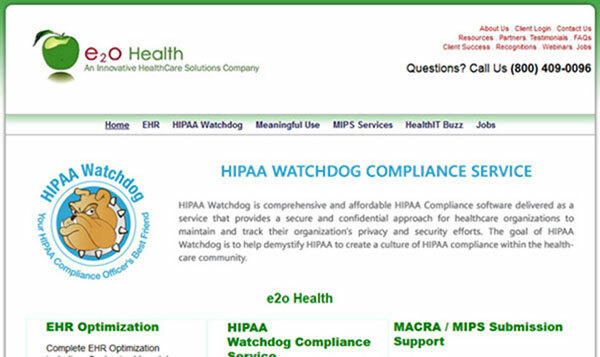 Solving technical problems of America’s most trusted provider of reproductive health care. We work hard and smart in silence to let our achievements become our noise. We are what we repeatedly do. EXCELLENCE, therefore, is not an act, but a habit for us. Presenting our blogs - With oath to share, connect, teach and inspire. Integration of data from Heterogeneous sources namely oracle, flat files, SQL etc. 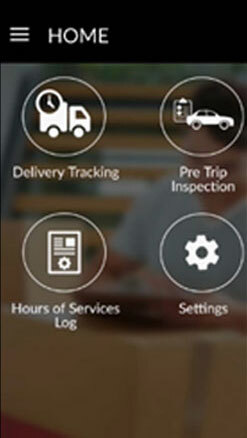 DQT GPS allows companies to track the whereabouts of their vehicle fleet. It provides a list of all vehicles and their status; a map to see the proximity of a vehicle to a location. Zoom-in displays speed, direction and location information of a single vehicle. 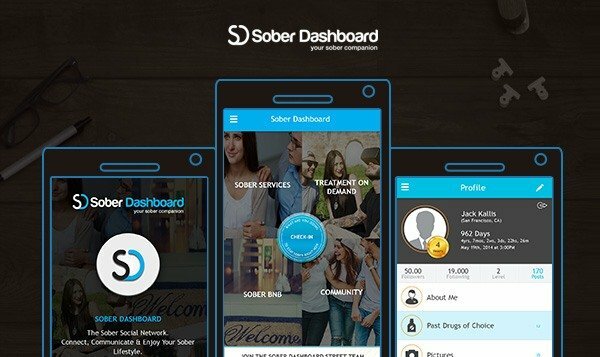 Sober is a unique mobile app that helps people from the sober community (who recently left drugs) connect and encourage each other. 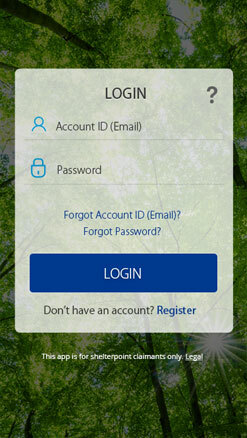 Sober has unique features such as sober chips, notifications to friends when a member is inactive, resources related to rehab centers etc to keep sober members engaged and motivated. 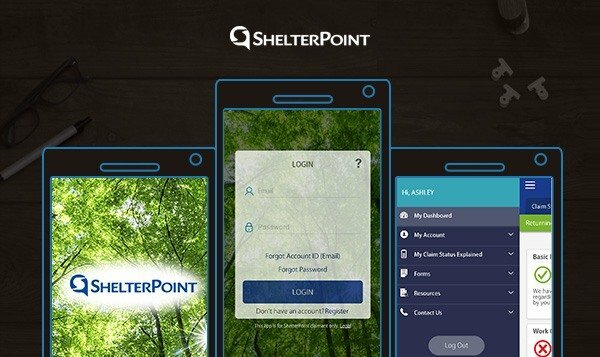 Shelter point has been made for the USA users to file insurance claim requests without hassles. 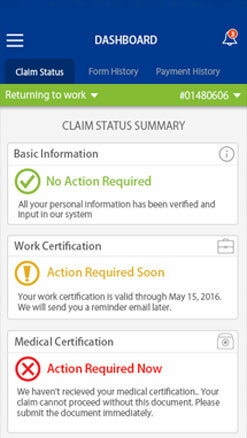 The app makes it easy for users to fill in claim forms, track the missing information or errors and get their claims approved. The claims once submitted are verified by the employers. 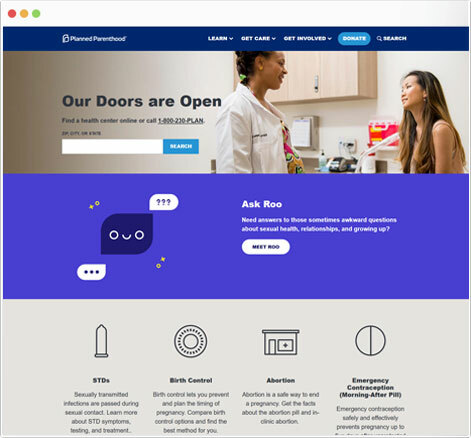 Since 1963, Planned Parenthood of the Pacific Southwest has been providing confidential, comprehensive, high-quality medical services to the communities. 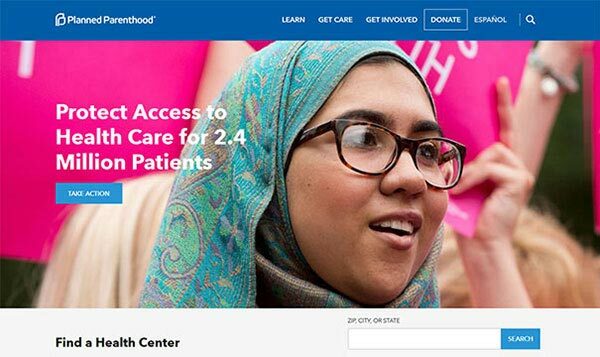 Planned Parenthood of the Pacific Southwest prides itself on offering the highest standard of care possible at each of our 18 health centers. St. John’s Well Child and Family Center (SJWCFC) is an independent 501(c)(3) community health center. 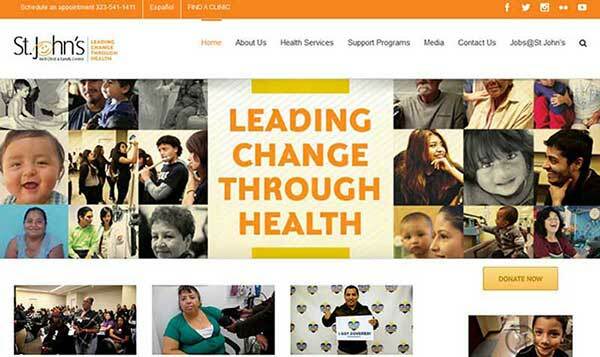 They serve patients of all ages through a network of Federally Qualified Health Centers (FQHC) and school-based clinics that span the breadth of Central and South Los Angeles and Compton. They have and continue to establish strong partnerships with health, educational, social service and development agencies to deliver a wide range of services that are responsive to community needs. namely oracle, flat files, SQL etc. 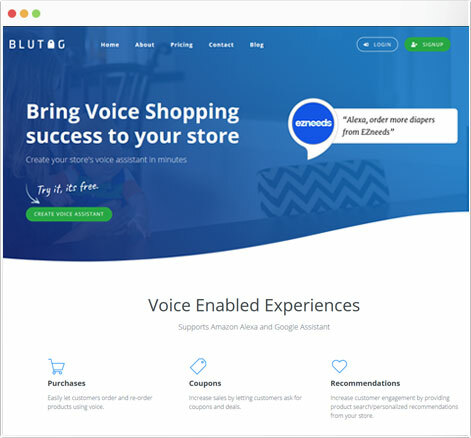 Since 1979, Autologue Computer Systems Inc. has been supplying computer solutions in both retail and wholesale businesses by offering a sophisticated, yet "user friendly", integrated multi-user Point of Sale package. Autologue computer system is a menu driven package that is designed to be a powerful and easy to use management tool. 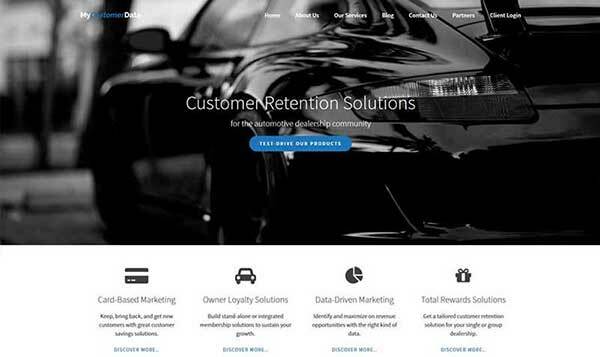 MyCustomerData successfully serves the automotive industry and dealerships where customer acquisition, retention and recapturing are critically important to the business model. 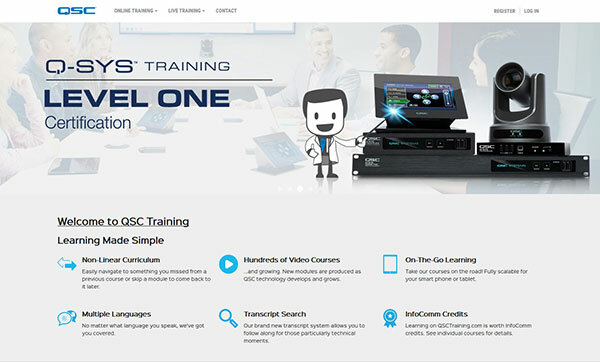 The company is guided by a deep understanding of the customer lifecycle management process, overseeing prospect-to-customer relationships for client dealerships in the U.S. and Canada. 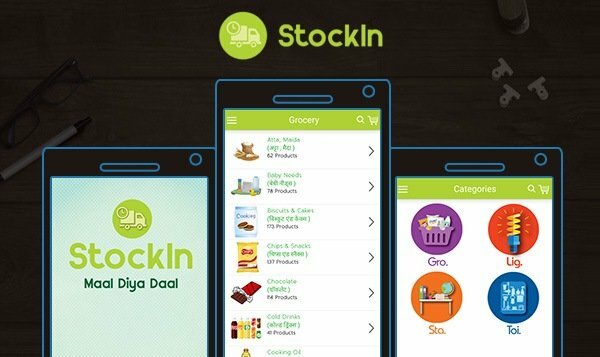 StockIn is a smart mobile app that makes the life of retailers easier in terms of their grocery stock. 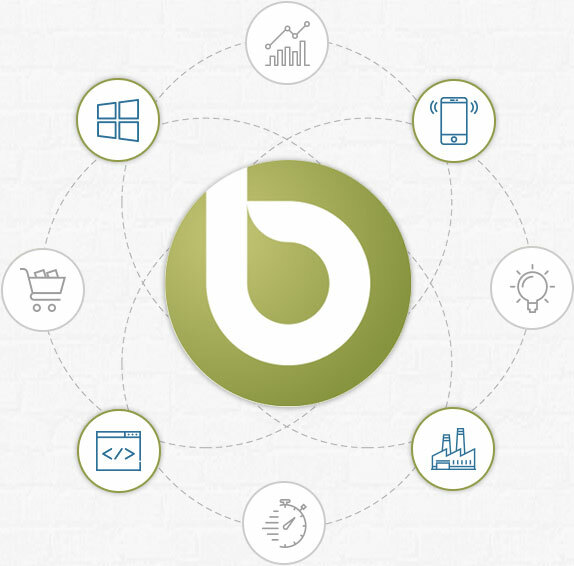 This app equips retailers to renew their stock, get an easy delivery any day of the month from several categories and keep a record of inventory easily. 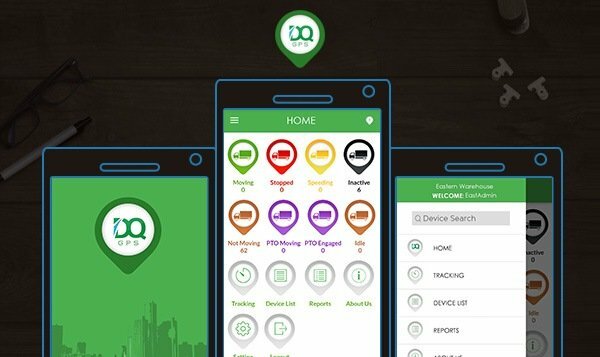 ODTMobile is an interactive app that provides easy-to-use dynamic communication between truck operators and drivers on the go. ODT integration creates an effective point-of-delivery solution for capturing order status updates, proof of devices, signatures, pictures and more. 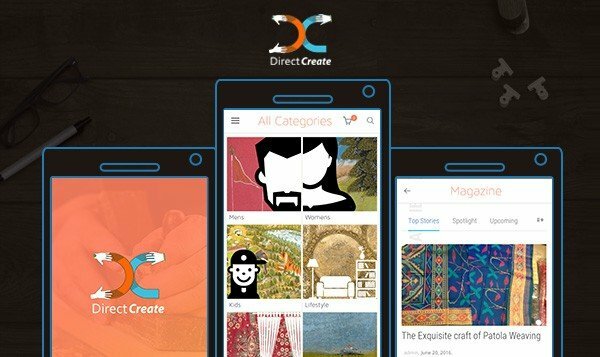 Direct Create is an e-commerce mobile application for products related to art and craft. 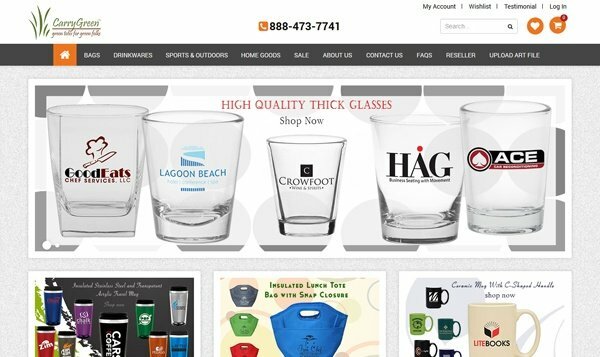 Sellers can add products and users can purchase via app and/or by contacting the seller. 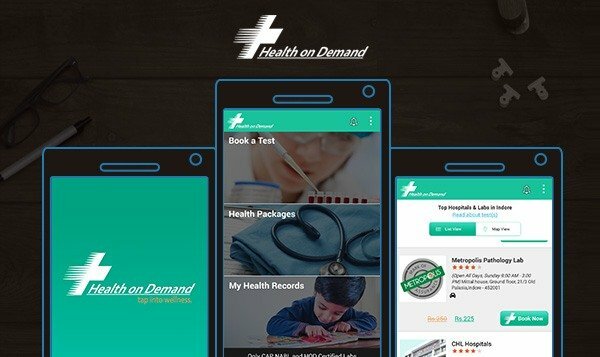 Health-on-Demand equips patients to book healthcare services such as pathology labs/tests, electronic health records and preventive healthcare services on a single app. 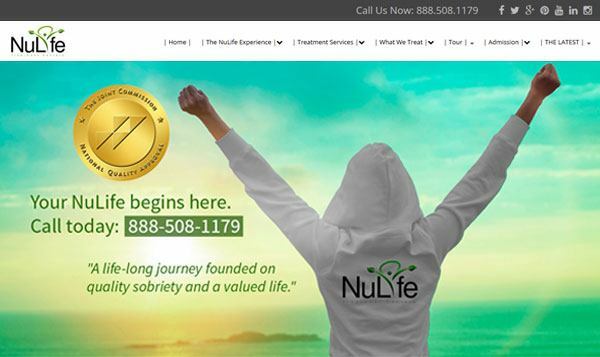 Patients can compare rates and availability, avail discounts. 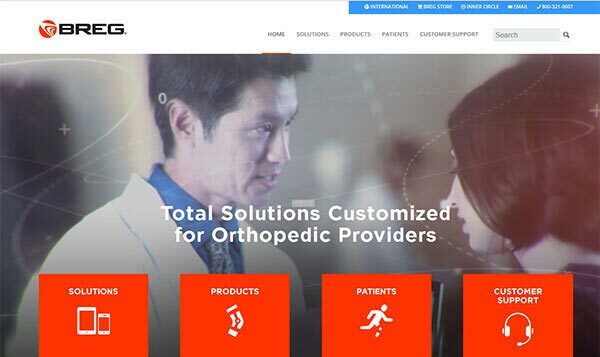 Currently, it lists services/healthcare solutions from Metropolis Labs, CHL Hospitals Indore, Thyrocare Labs, Vishesh Hospitals Indore, Sampurna Diagnostics Indore, Path Care Labs Hyderabad. 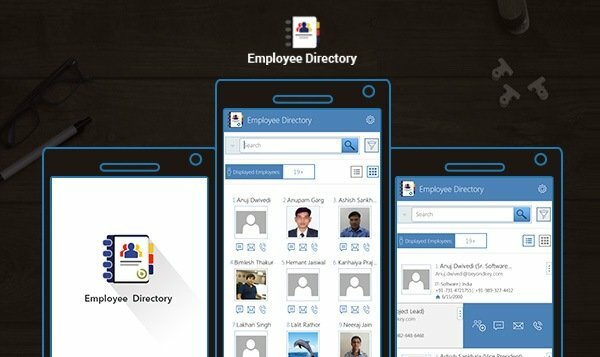 BeyondKey has an exclusive Employee Directory in a mobile app that lists complete contact details of the organization's employees on fingertips. Users can easily search by name, department, job title and get work phone, mobile number and email address of anyone in the organization. Easy navigation of employees’ details; search by name, department, location, job title; chat and email feature; offline and online modes. 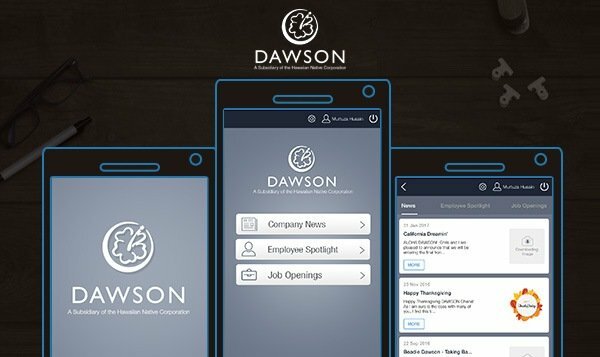 Dawson is an internal collaboration app for appointments and jobs. 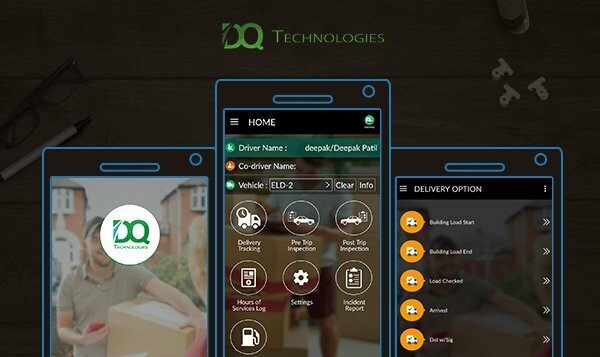 This is an official app for an organization called EO based in Indore. 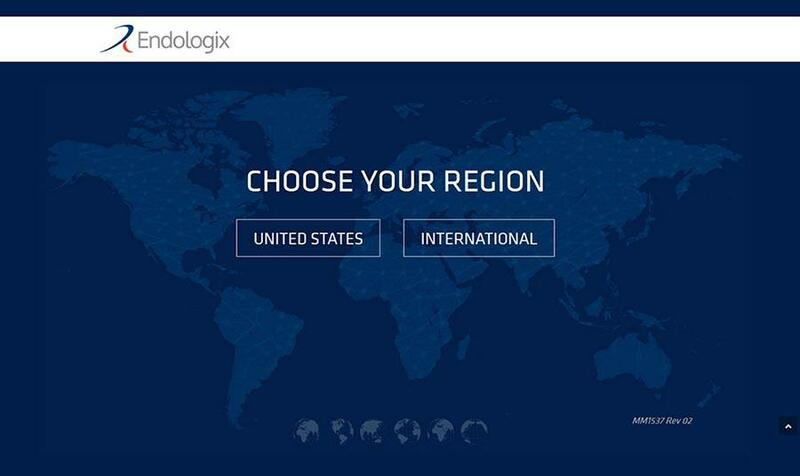 EO is possibly the only global network exclusively built for entrepreneurs. 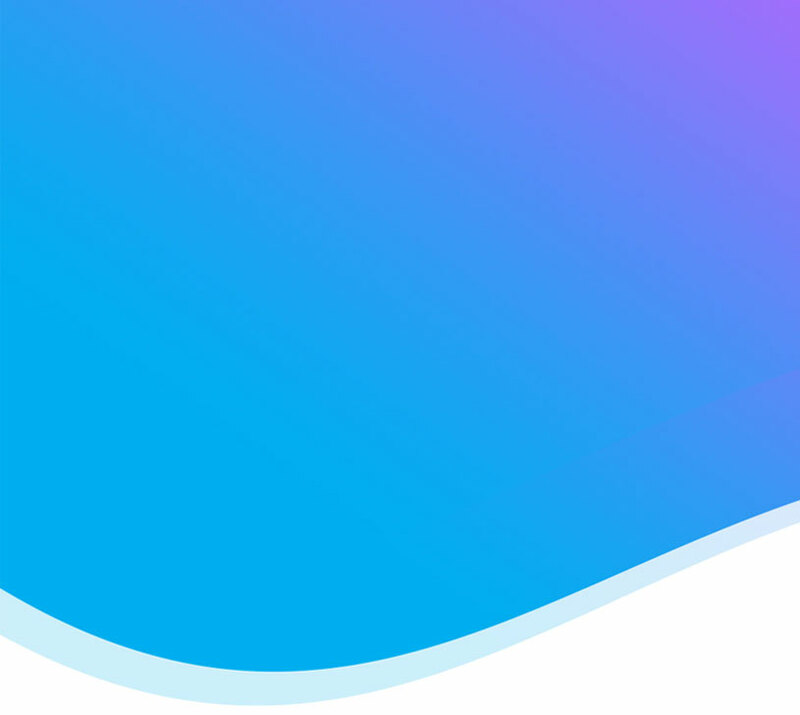 EO helps leading entrepreneurs learn and grow through peer-to-peer learning, once-in-a-lifetime experiences, and connections to experts. 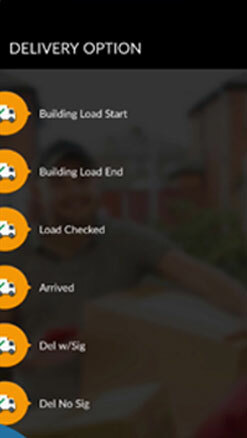 The application provides ePart Connection users to search the parts, stock and their pricing of vehicles, body and non-catalogue parts. Application can also be searched with keywords Autologue & ePart. This is a useful app specially designed to read a Bluetooth Low Energy Tag when it is within range. The app then sends this data back to the cloud endpoint.